ARTICLE NEUF. 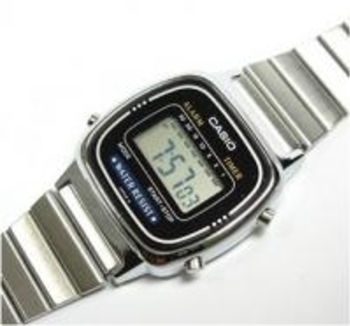 MONTRE POUR FEMME "VINTAGE" (ANNEES 80). TOUT ACIER. PILE INCLUSE. GARANTIE 1 AN.LIVRE DANS SA POCHETTE AVEC UN MANUEL. CHRONOMETRE, DATE. HEURE. PRIX: 33 EUROS LIVRAISON INCLUSE. SI VOUS ETES INTERESSE PAR CE SUPERBE MODELE QUI RETOURNE AUX SOURCES. LAISSER UN COMMENTAIRE EN PRECISANT VOTRE EMAIL. PAIEMENT CHEQUE ET PAYPAL ACCEPTE.